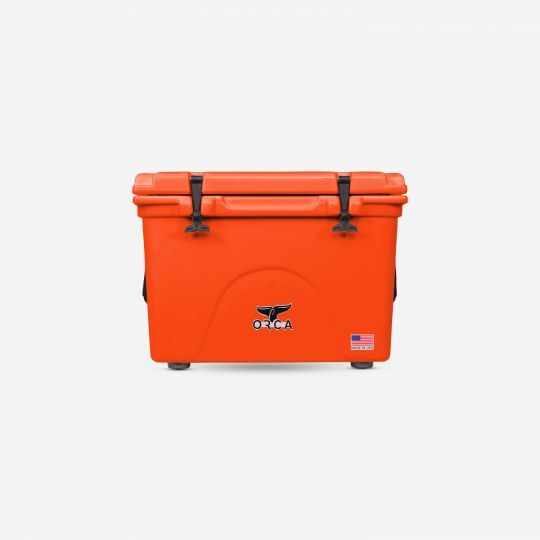 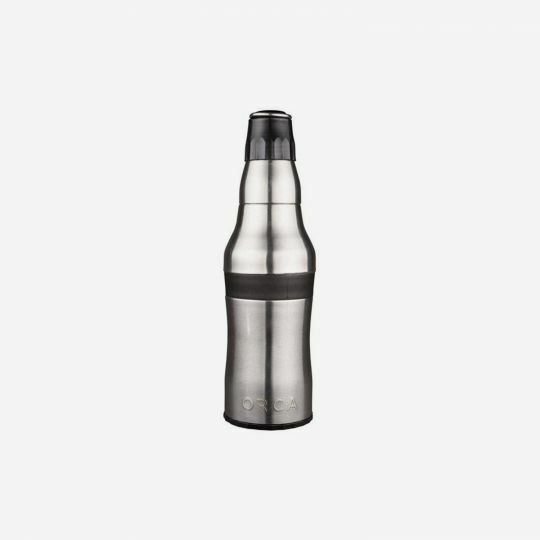 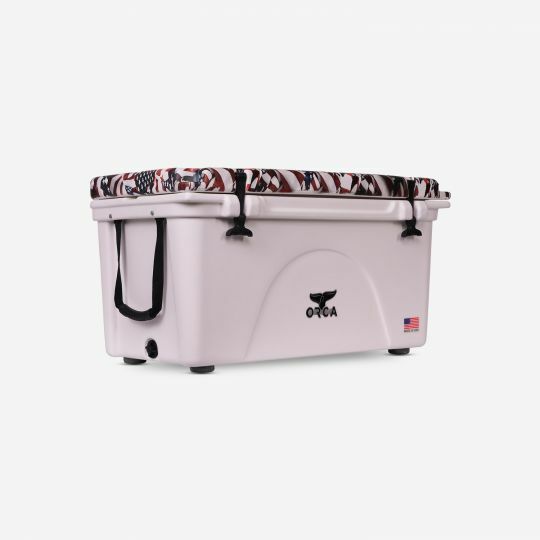 ORCA 75 Cooler will fill all the gaps when your falling short of tailgate party ideas! 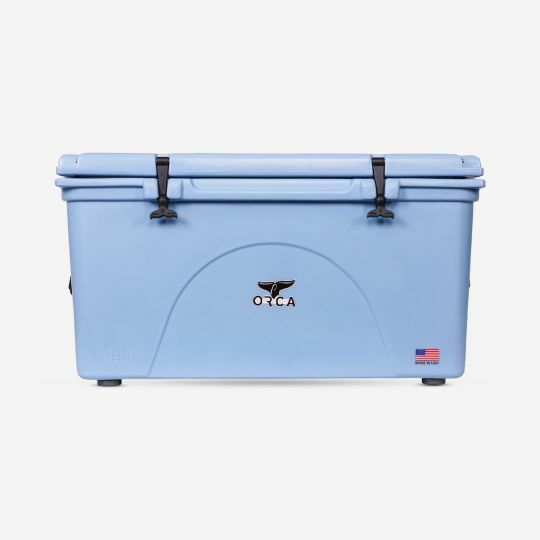 The ORCA 58 QT cooler will hold up to 72 cans of whatever expresses your current party mood. 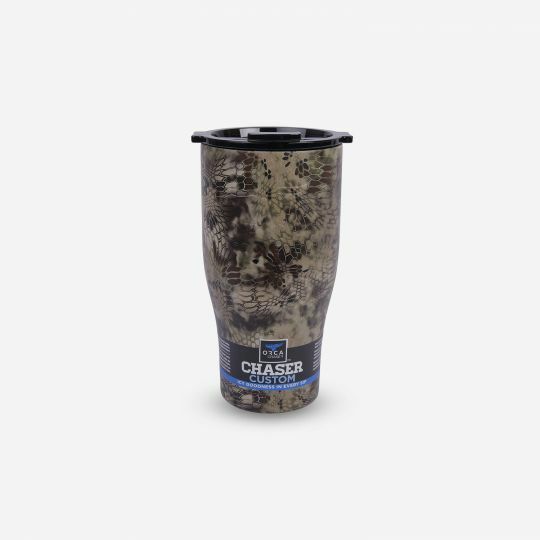 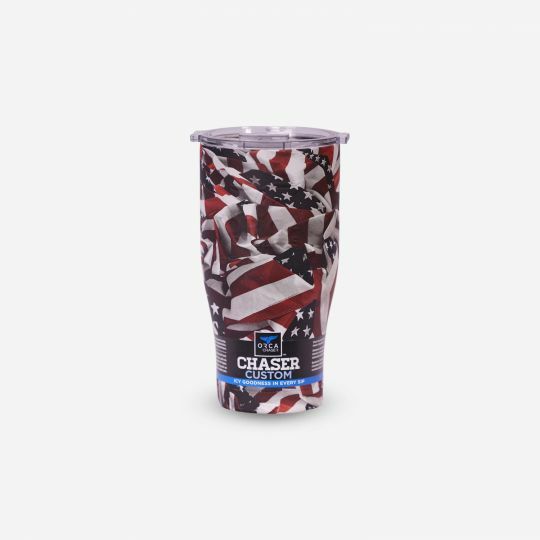 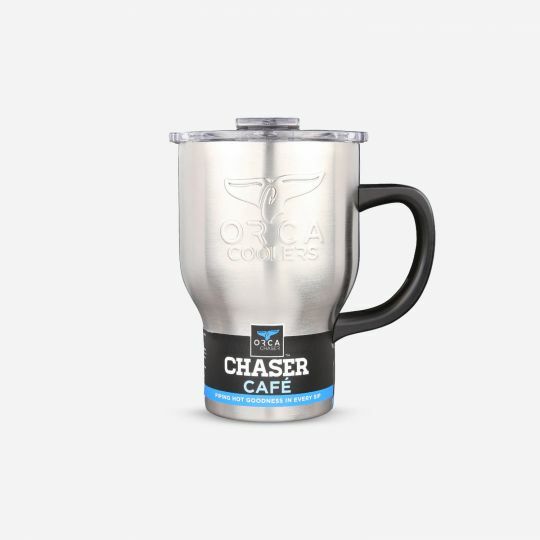 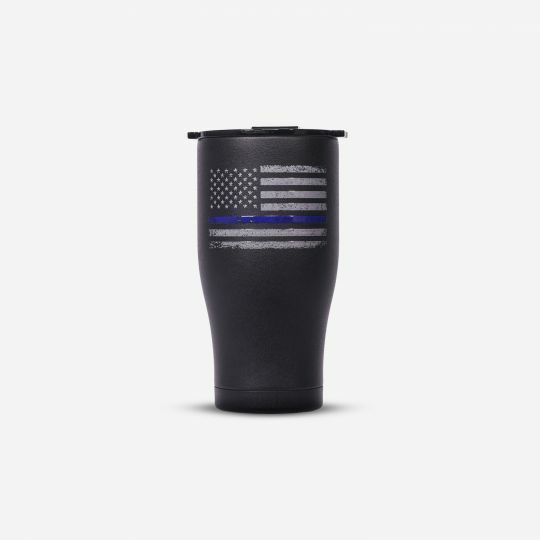 First Responders deserve support of a great ORCA Chaser 27 oz. 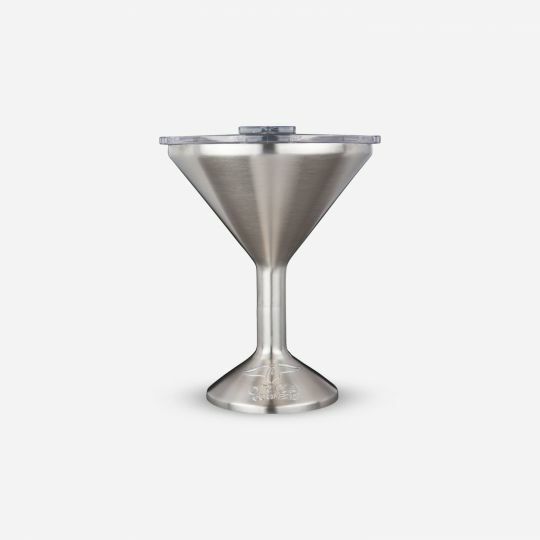 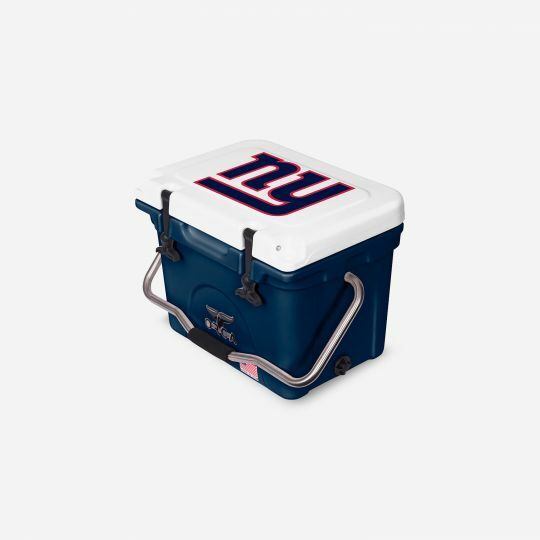 The ORCA NFL 20 QT Cooler will hold up to 18 cans or 15 bottles of celebration cheers! 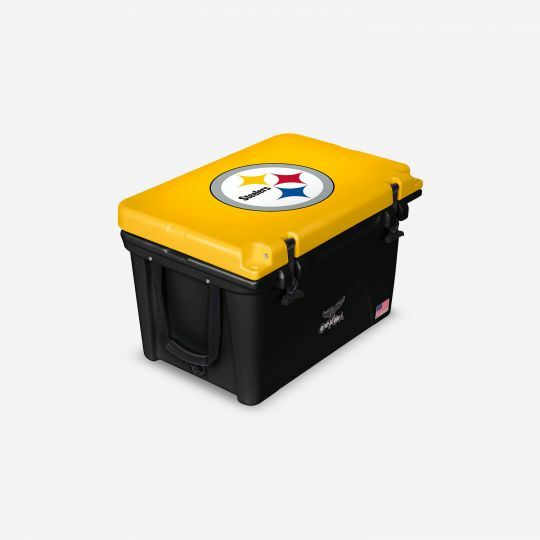 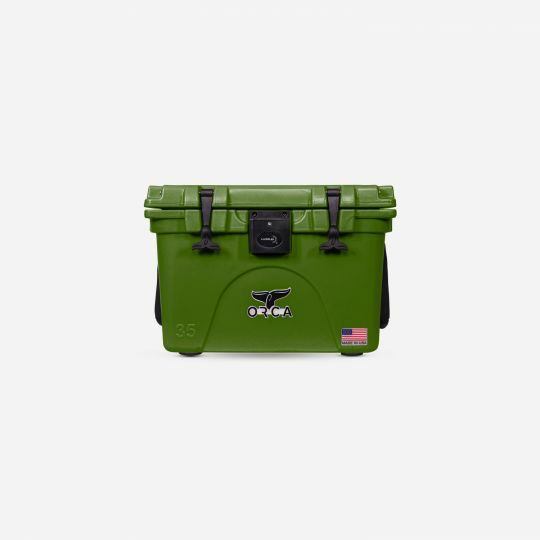 The Orca 40 QT NFL Cooler will show all exactly where your loyalities lie!